A Vivint motion detector uses infrared technology to alert you when someone is leaving or approaching your residence. 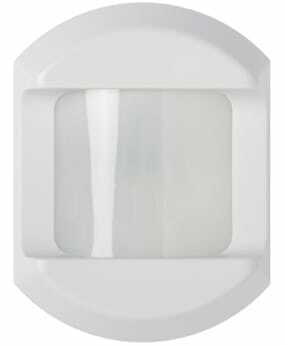 The motion detector sensor can recognize movement from every angle, so you don&apos;t have to worry about an intruder going unnoticed. And when the motion detector alarm is triggered, Vivint professionals will respond in less than one minute.